Adjustable Tone Control lets you customize the amplifier for optimum word clarity. It makes similar sounding words crystal clear and easier to understand. 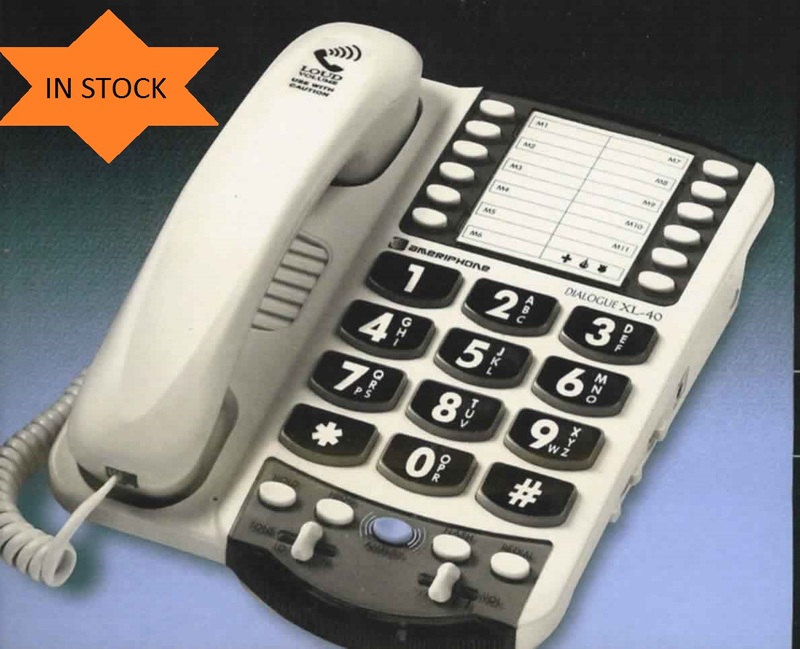 *Amplifier can be set to turn on automatically or manually every time you lift the handset.